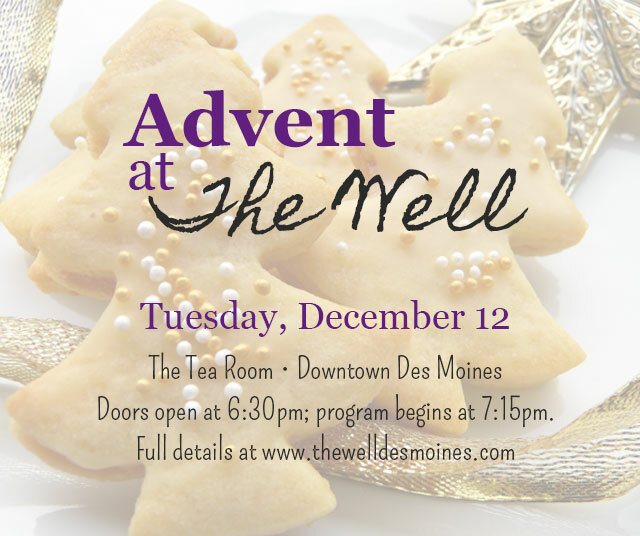 Make plans now to attend Advent at The Well for a few hours of faith, fellowship, and fun! Learn more and register here now! This entry was posted in Advent and tagged Advent at The Well, Blog, The Tea Room. Bookmark the permalink.